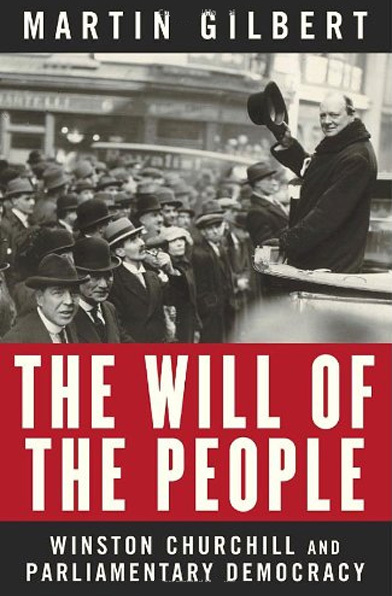 Throughout his career, Churchill did his utmost to ensure that Parliament was effective and that it was not undermined by either adversarial party politics or by elected members who sought to manipulate it. Even the defeat of the Conservative Party in the General election of 1945, which ended his wartime premiership, in no way haltered his faith in parliamentary democracy. “It is the will of the people,” he said, and he meant it. Reflecting on the importance of the Second World War as a means of restoring democracy, Churchill told the House of Commons: “At the bottom of all the tributes paid to democracy is the little man, walking into the little booth, with a little pencil, making a little cross on a little bit of paper – no amount of rhetoric or voluminous discussion can possibly diminish the overwhelming importance of that point.